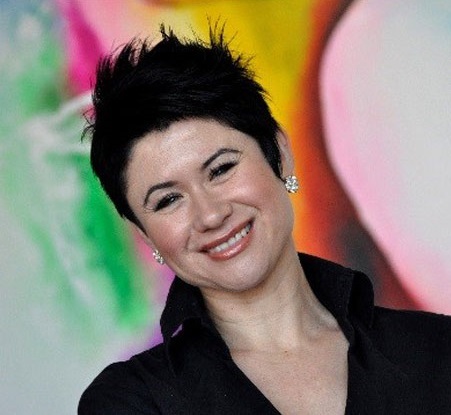 Schmelzkopf Cosmetics, based in Adelaide, South Australia, was founded by skin expert Lisa Schmelzkopf. With a strong focus on Medical Grade and Certified Organic products and 16 years’ experience as a skin therapist, Lisa has earned a reputation for professionalism, skill and unwavering determination to supply only the very best, safest and most advanced products and services. Lisa continues to assist in establishing clinics, training and mentoring businesses and staff in the areas of Medical Grade Certified Organic products, non-surgical facial procedures and weight loss. Centella, which has won an array of awards throughout Europe, is Schmelzkopf Cosmetics’ flagship range. Due to the powerful healing properties of Centella Asiatica (a herb from Asia), Centella is not only a superior and proven anti- ageing ingredient, but is also used to treat pre and post-operative scarring, stretch marks, acne, varicose veins and aid in weight loss. Since 1972, Centella has been used by medical professionals, clinicians and therapists throughout Europe and continues to grow in popularity. Schmelzkopf Cosmetics is proud to share this revolutionary range with Australian business owners and their clients while maintaining a vision to remain exclusive and available in high-end, results driven day spas, leading skin clinics and luxury retreats. Lisa and her dedicated team continue to provide personalised, intensive and thorough training sessions to all Centella therapists and stockists, ensuring staff are highly educated, knowledgeable and able to produce the very best results. Schmelzkopf Cosmetics offer complimentary full-day workshops, in-house training and regular in-house promotion; driving your team and your business to deliver maximum results, achieve client satisfaction and realise your clinics full potential. Join the Medical Grade Organic revolution, provide your business with a point of difference and offer your clients genuine, proven results.